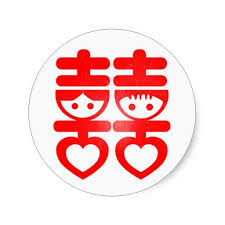 The Double Happiness this year Starts with the Chinese New Year - the Pig Year and continues with Valentine's Day. What a great opportunity it is for each of us to reaffirm our New Year's resolution and stay on track to be healthy and connected with our loved ones and what really matters. It is our mission and passion to help you improving the quality of life by relieving your suffering and enhancing your well being. Take advantage of our special offers and book an appointment today. You can also give a heart felt gift to loved ones including yourself by purchasing a gift certificate with the promotion codes and use it later.